Born in Ukraine, he started the circus school at the age of 11 years old. 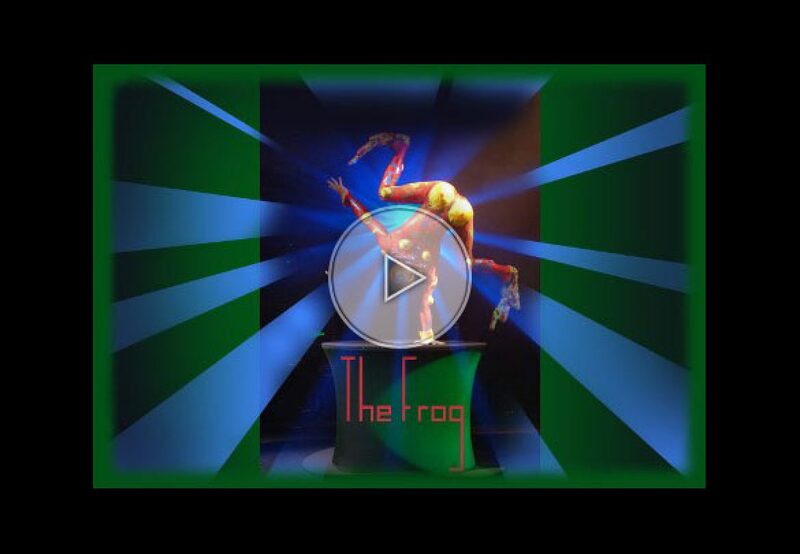 When he turned 17 years, he met a stage director at the famous Moscow Circus who managed him and created him “The Frog” character. Since 2001, he travels around the world working in numerous festivals, circuses and variety shows.